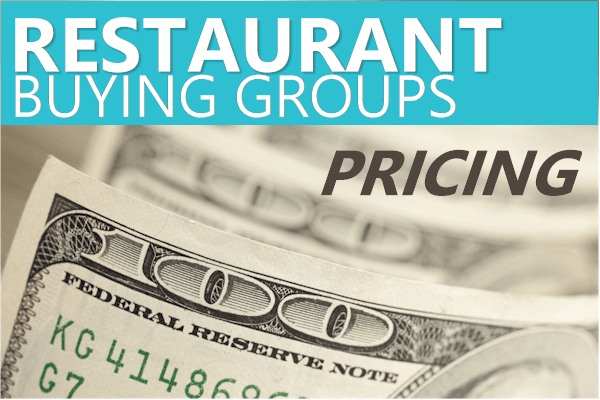 How much can YOU save with Restaurant Group Buying Pricing? There are twin pillars of doom we have to avoid in the restaurant business. One is the whole cost and keeping of labor. It drives our business (under if we're not careful). Secondly, it's the raw cost of food and supplies. Our margin can quickly be eaten up by high food and supply costs. On the flip side, the public is asking (more like demanding) higher qualify ingredients. Especially, is we're trying to distance ourselves from fast food. In light of both of these drivers, we have some pretty scary numbers to avoid. 59% of restaurants fail in the first 3 years. How can we stay in the roughly 40% side of that equation? We can't help with the labor side but there's good news on the food and supply side. Group purchasing organizations for restaurants! It's exploding right now and for good reason. We're seeing savings up to 30% on food and supplies for restaurant and hospitality. Something in between (the most popular option)! 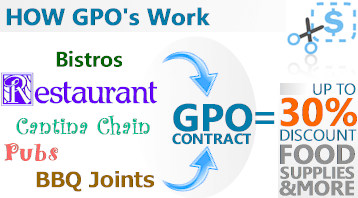 Let's understand how GPO's work for restaurants. Right now, let's find out how to save. So...why are we even here? Is that 30% in the title a real number? We run quotes for restaurants daily based on their actual invoices and we typically see savings of between 10 and 30%. On the same quality food or better. Our favorite restaurant buying group is tied in with one of the big two nationwide food distributors. We're getting access to any and all levels of food quality! Most people initially think that the savings will come as a result of food quality. In addition, we have complete online (and automated) ordering, tracking, and support if wanted. So...where DOES it come from? Let's understand what a restaurant buying group is. So...what is a group purchasing organization (different name for buying group)? Essentially, it's pooling together of lots of smaller restaurants to purchase as if a big chain. You still have your own deliveries. Your own account, Your own choice and control. It's the pricing that's different! Instead of negotiating with one of the largest food distributors in the US as a chain of 1 or a few restaurants..
You're going in there like a nationwide player! The aggregate volume of food purchases warrant much better pricing to the food supplier. About 10-30% better on average. Just upload a current invoice and we'll send back the results with GPO pricing. That brings up a good question. Which companies can qualify for this savings with a GPO? If you're just investigating GPO's, better hurry. It's going to get to a point that if you're not with a GPO, you have a significant disadvantage to most of your local competitors. With every joining member, the purchasing power gets stronger and it snowballs from there. Which companies can qualify for GPO discounted pricing? The main requirement deals with volume. Generally, we need about $1000/volume per order to make it worthwhile for the restaurant or hospitality company. This is more of a shipping concern in terms of how the distributor works but that's the basic requirement. Keep in mind that as one of the top two distributors in the US, you can source almost anything you can think of (maybe not shark fin but then again..). It's usually pretty easy to get to $1000/order even for a smaller restaurant with the full array of qualify food items and supplies available. Everything from meats, beverages, produce to straws and napkins. We can send over a full introduction to the available items with the quote here. So...which GPO's offer these benefits. Right now, there are two major GPO's that are worth considering. If more join, we'll add them to the list but early adoption will only further separate them from new entries. It's a function of buying power and they're getting more of it monthly. Dining Alliance was first to the table but Leverage Buying Group has the better contract and pricing in our opinion. Dining Alliance is tied in with Aramark. 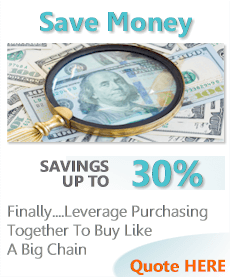 Leverage Buying Group is tied in with a top 2 US food supplier. The reviews we've researched have been much higher with the latter. The pricing leverage also appears to be greater so that's been recommendation. Let us know if you have a preference or just want the best pricing and easiest process. How are these companies able to do this? Why would the food distributors offer these discounts? How and Why do these food distributors offer these discounts to buying groups? The big food distributors care about volume. They operate quite differently smaller restaurant chains. It's really two different worlds. To them, it doesn't matter if they're delivering to a different location. They just need a minimum volume and they're fine. The logistics are all mapped out and they excel at that! All we're doing is bringing together the purchasing! Consolidating it across multiple restaurant chains. You'll feel no difference to you. You'll still get an invoice for just you from the distributor. You'll still get drop shipments direct to your location with just your food purchases. We've even helped existing customers with the big food distributors get better pricing via a GPO. By grouping together many small restaurant chains, there's an advantage to the distributor in terms of process and again..
Volume is the primary driver! If they can bring supplies under the same purchasing agreement as food items (or vice versa), it's a win to them. And a huge win to the restaurant! Net net is that everyone seems to be happy. Food distributor is growing volume. Restaurant is getting discount purchasing. Let's see HOW beautiful for your restaurant. In the end, the savings only matters if we like all other aspects of the day to day process. Let's not forget ease and speed. In case you didn't notice, the restaurant business is a little hectic! This needs to be easy. For that reason, we like Leverage Buying Group. You can quickly quote them here. If things change, we'll update that on this website. There's no cost for our service in helping restaurants get the most out of this new market segment. We've made this really easy. Most importantly, we're not dealing with unicorn numbers and pie in the sky math. Run your quick quote here. Enter basic information on where to send quote to. Get discounted sample invoice with actual pricing back shortly. Usually, the savings is pretty impressive and people (owner/managers) have questions. Feel free to reach out to us with any questions at 800-325-0268 or email us. We'll walk through the mechanics of how the program works so you can be part of the fasting growing trend in restaurant purchasing. How to get started with a restaurant buying group? With a lot of hand-holding. We've seen the onboarding of new restaurants occur quickly and little fuss. We especially like Leverage Buying Group's process to get restaurants enrolled. 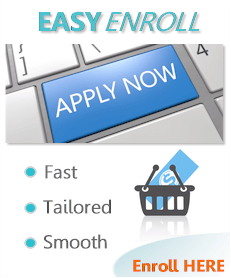 Once you've run the quote and addressed any questions, just contact us to enroll. A quick email will do the trick. We'll get in contact with you right away and get the process started. 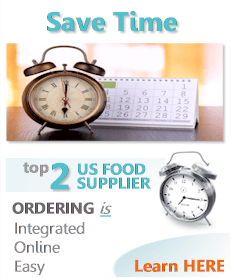 It's quick and once you're setup, you'll have full access to the online and automated ordering system through a major food distributor (depending on GPO selected). Let's us know how we can help! The secret is out and members are almost doubling annually. With every new member, the strength of the purchasing pool increases. You'll want to be in the pool as it will get pretty dry outside of it! Savings between 18% and 30% is what we're typically seeing when restaurants submit actual invoices for quoting. Let us see what you can expect. We'll have a comprehensive comparison between the major GPO's shortly so check back. Let's see if we can significantly bring down your food costs with a special kink in the food distributor's worldview. You retain control and choice of food qualify and purchasing. Again, there is absolutely no cost to you for our services. Call 800-325-0268 Today! "No... Thank you. I wish I had found group purchasing earlier. It's a no-brainer"
"We have seen a reduction of 18% for last quarter for one location. Can't wait to roll it out other sites." "The cost savings I realized on purchasing went right back into upgrading our meat and produce quality. We basically subsidized the needed move to higher grade at no cost." "I'll be honest...I didn't believe the pre-rollout saving estimates. Seemed to good to be true. I'm pleasantly wrong on that"
"After test at one location, we're ready to move forward across chain. Great resource to have. " "Thank you so much for your marvelous work. 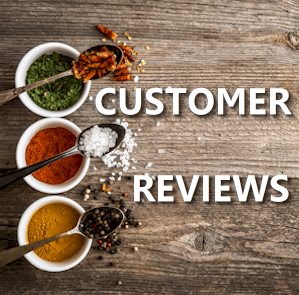 I don't want to tell any of my restaurant buddies so this stays with us"
Understand how to use the top purchasing groups to significantly save on Restaurant food and supplies expenses. This website is owned and operated by Jumpstation LLC, which is solely responsible for its content.